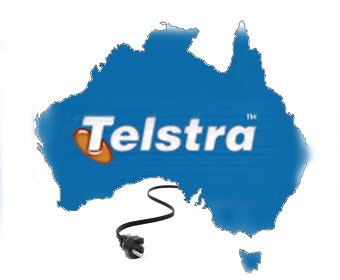 Following media speculation that talks were ongoing between the two operators, Telstra moved to release a regulatory statement via the Company Announcements Office of the Australian Securities Exchange. In the statement, Damien Coleman, the company secretary, said: “Telstra confirms that it is in discussions with the owners of Pacnet around a potential transaction to acquire the company”. “There is no certainty that any transaction will take place as a result of these discussions,” he said. Of course, discussions are at an early stage and there is little guarantee that progress will be made. However, the confirmation of such rumours by the telco indicates it’s intention to move for a large infrastructure and data centre player. Any acquisition will be made with an eye on further expanding Telstra’s cloud services arm with a suite of data centres across the Asia Pacific region. Pacnet is one of the first telcos to have actively deployed software defined networking technology into its long haul networks, with flexible management capabilities allowing for more intelligent traffic direction between Hong Kong, Singapore and other data centres in Asia. In the same article, Bloomberg also claimed that Pacnet’s owners are seeking an approximate valuation of $1 billion, including debt.